I’ve been asked by friends from the Surrey/Hants Borders Branch of CAMRA to promote their 22nd Woking Beer Festival, to be held in Woking Leisure Centre on 6th-7th November 2015. Tickets priced at £10 (includes programme and festival glass) go on sale on Monday 24th August from the Leisure Centre, tel 01483 771122. 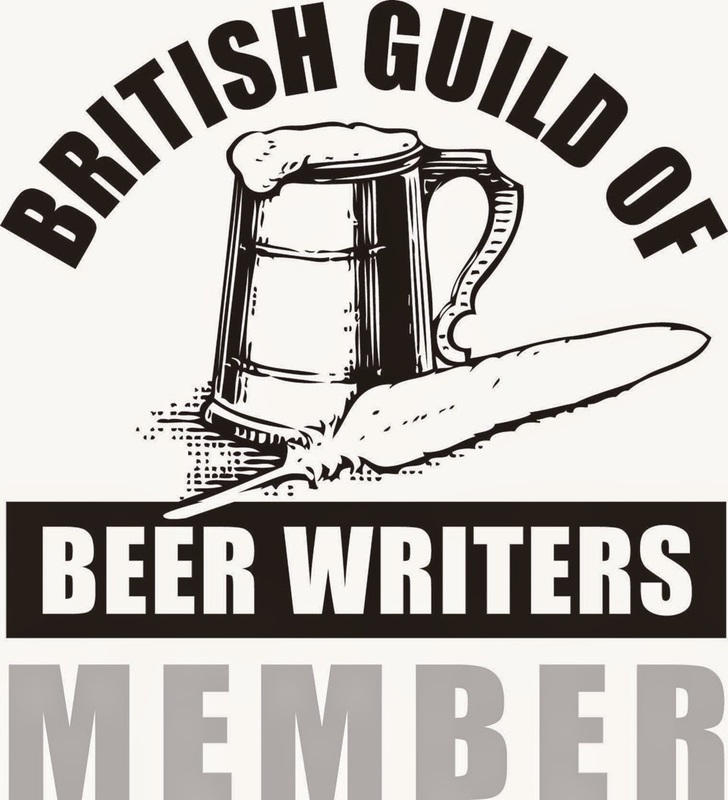 CAMRA members get a free pint (up to 5.0% ABV) on presenting their current membership card at the membership stand. Over three sessions, Friday evening, Saturday Lunchtime and Saturday evening, the festival will feature over 70 beers with all being available at all sessions (quality permitting). Brighton Pubs Book - Can You Help?